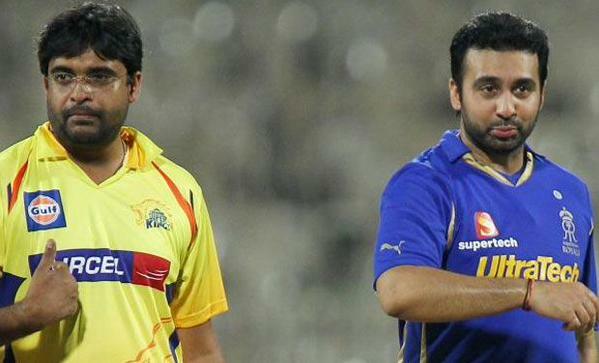 New Delhi: Former Chennai Super Kings (CSK) team official Gurunath Meiyappan and Rajasthan Royals co-owner Raj Kundra have been suspended for life from any cricketing activity by the Supreme Court-appointed Justice Lodha Committee here on Tuesday. Meiyappan and Rajasthan Royals co-owner Kundra were earlier found guilty of betting in the 2013 Indian Premier League (IPL). Meanwhile both the IPL teams, Chennai Super Kings and Rajasthan Royals have been debarred from the league for two years.